Next year will be the Centennial anniversary of the Bauhaus' founding. And 2019 will also be the year that "The New Bauhaus," an upcoming documentary covering the Bauhaus' spread to America, will debut. László Moholy-Nagy was a Bauhaus professor from 1923 to 1928, after which he started his own design studio in Berlin. Capable of industrial design, sculpture, photography, typography, painting and printmaking, Moholy-Nagy might have had a long career in Germany. But as the Nazis came to power Moholy-Nagy, a Hungarian Jew, fled first to the Netherlands, then the UK. In London Maholy-Nagy and Walter Gropius hoped to started a UK-based Bauhaus, but could not secure funding. 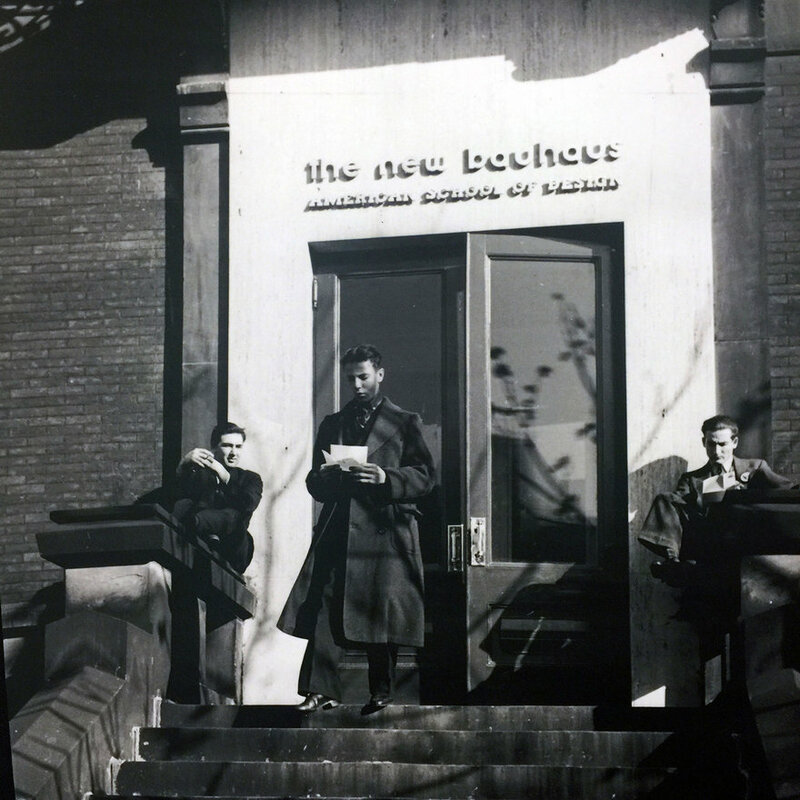 But by 1937 Moholy-Nagy made his way to Chicago to form the New Bauhaus in America, which is now known as the IIT (Illinois Institute of Technology) Institute of Design. 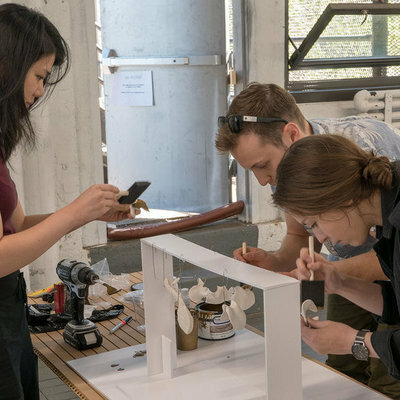 Thankfully, architect/director Alysa Nahmias, producer Petter Ringbom and their crew have captured Moholy-Nagy's story--and have successfully Kickstarted enough funds to complete the production. There are still three days left in the campaign if you'd like to contribute, and the film should be released around December of next year.